The Boil Water order remains in effect today through the weekend in Warm Springs. An issue with turbidity at the Water Treatment Plant resulted in the order being issued on Wednesday. The EPA requires community notification and ongoing testing when there is an incident like this. One test did come back negative yesterday – which is a good sign however the EPA is requiring a second round of testing to confirm yesterdays negative results. This requires samples to be taken and delivered to the lab in Bend with a minimum incubation time of 24 hours. The lab and EPA is closed on weekends so the earliest test results will likely be Monday. A MEMO regarding the issue was released by Tribal Management today. Warm Springs Early Childhood Education programs will remain closed today and Monday due to the Boil Water warning. Day two of water distribution reports that 36 hundred gallons of bottled water have been given out since Wednesday. They will be open 7:30am to 5pm today at the Old Warm Springs Elementary Library. 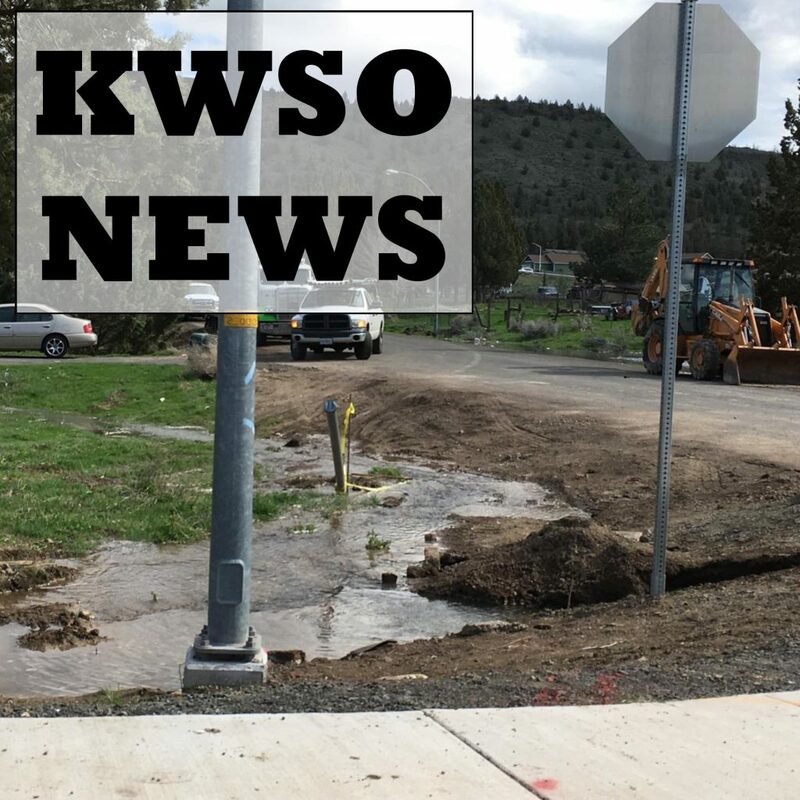 In other water news, contractors working on a project in Greeley Heights for Pacific Power and Light – hit a water main yesterday on Juniper Street. This resulted in some local flooding and the loss of water for homes in that subdivision. The Warm Springs K-8 Academy was unaffected. Repairs were made and water restored shortly before 9pm last night. Madras Boys Tennis beat Estacada yesterday 6-2. Winners were Tony Giron, Coty Simmons & Luis Mancera in singles play and the doubles teams of Esteban Gomez with Kobey Jorgenson, Sebastian Norato with Angel Ramos, AND Byron Patt teamed up with Kahne Herkshan. The girls shut out Estacada winning all 8 varsity matches although 5 of those were forfiets. Esme Garcia won the only singles contest, with doubles pairings of Erika Olivera and Jessica Olivera winning 6-0, 6-2 and Natalie Ramos and Lorena Macias taking their match 6-4, 6-0. Up next for the girls is Cascade next Tuesday at home. Baseball is supposed to travel to North Marion today and there is a double header with Corbett scheduled for tomorrow starting at 1pm at Madras High School. White Buffalo Softball hosts North Marion today at 4:30.